Folow this video instruction for create a Batik Painting Art. Batik is a rich fashion art from Indonesia. 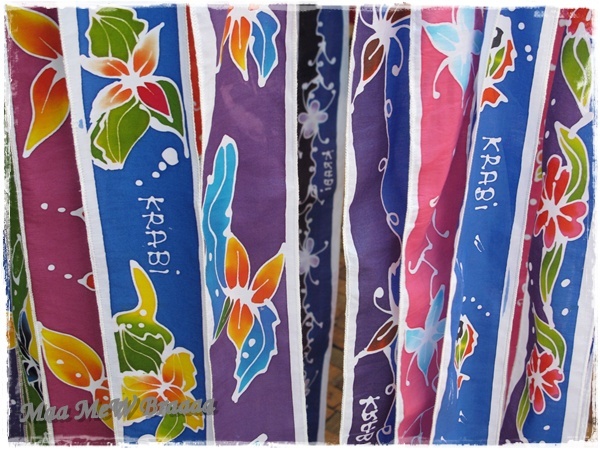 Most of each Indonesian regions have unique Batik art.